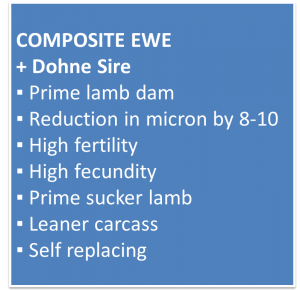 “The dohne is responsible for the improvement in the maternal characteristics of the Australian sheep flock”. 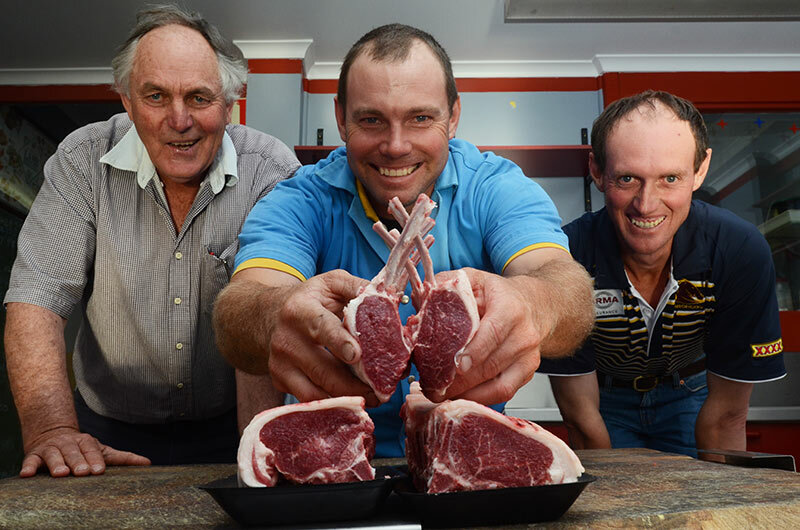 South Australian producers Wayne and Sally Hawkins, who trade as Circle H Farms at Frances, won the prestigious title with their Dohne/White Suffolk Cross lambs; and the Koch family, Tallageira Pastoral Company, also from Frances, came fourth. 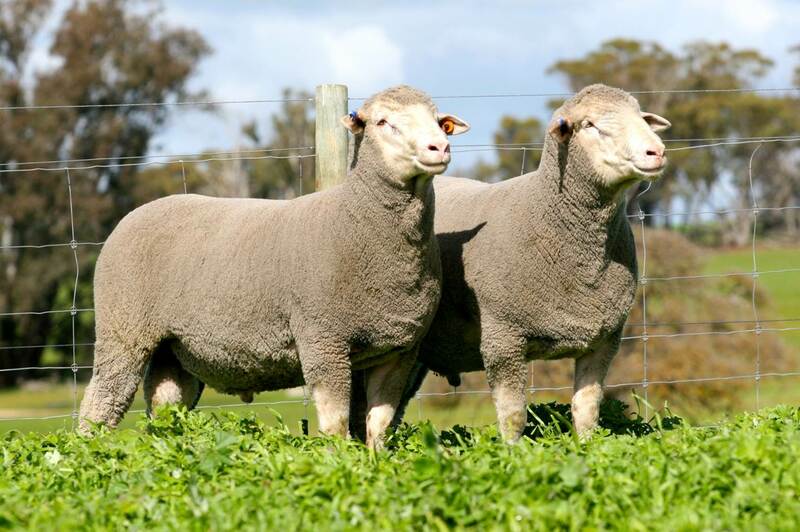 The Koch’s Dohne flock commenced with a successful trial with Dohnes eight years ago, resulting in a large scale Dohne breeding program in 2009. The Koch’s lambs were sired by both Border Leicesters and Poll Dorsets. Australian Dohnes are a well balanced and versatile breed producing a stylish white apparel wool and a fast growing prime lamb. Red meat requirements are increasing globally due to the improved living standards in areas such as Asia and the Middle East. Red meat producers are under pressure to vertically integrate their production systems to meet the demand, without radical change to current sheep production enterprises. Genetically, the Australian Dohne is the only breed that possesses the ability to achieve this genetic improvement, enhancing fertility and early growth rates, which leads to rapid product turn off and better gross margins per hectare. 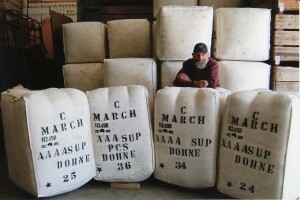 Modern objective breeding techniques coupled with stringent subjective classing to maintain breed standards have been the foundation of the Dohne’s success. 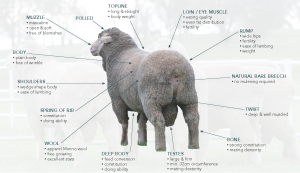 Testament to this success is the fact that up to 22.1% of the Australian national sheep flock consists of Dohne genetics (June 2014 Meat & Livestock Australia (MLA) survey). This handbook explains how the Dohne was developed, the Dohne advantages and the Dohne breeding system and philosophy. 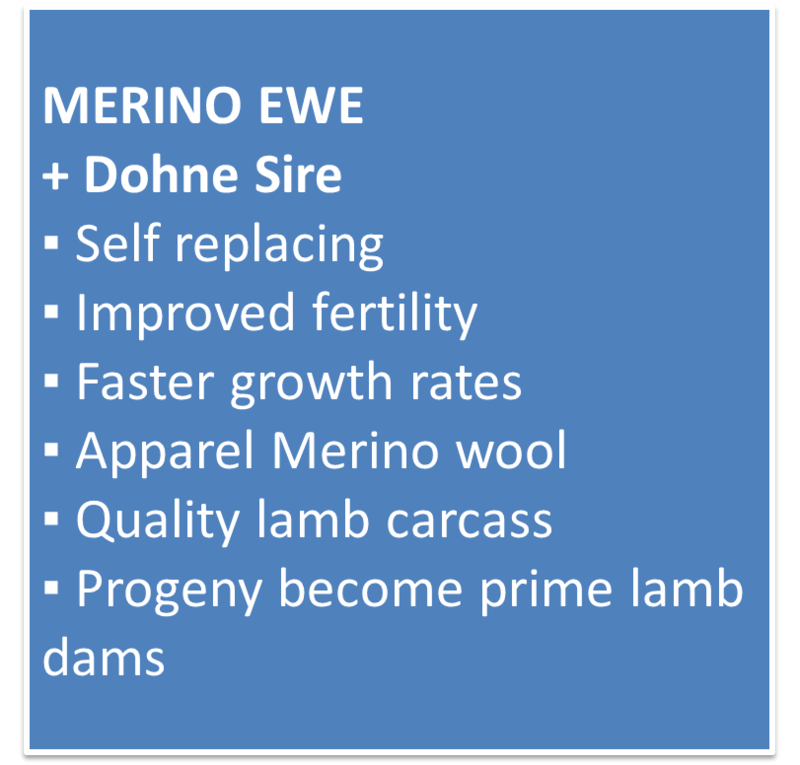 1938 – The Dohne was developed in South Africa with an initial one off cross between the Peppin-type Merino and the German Mutton Merino. 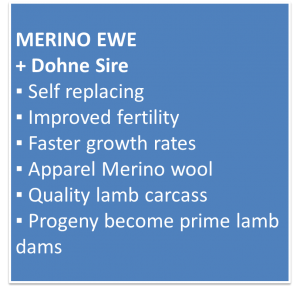 1966 – The Dohne Merino Breed Society of South Africa was formed. 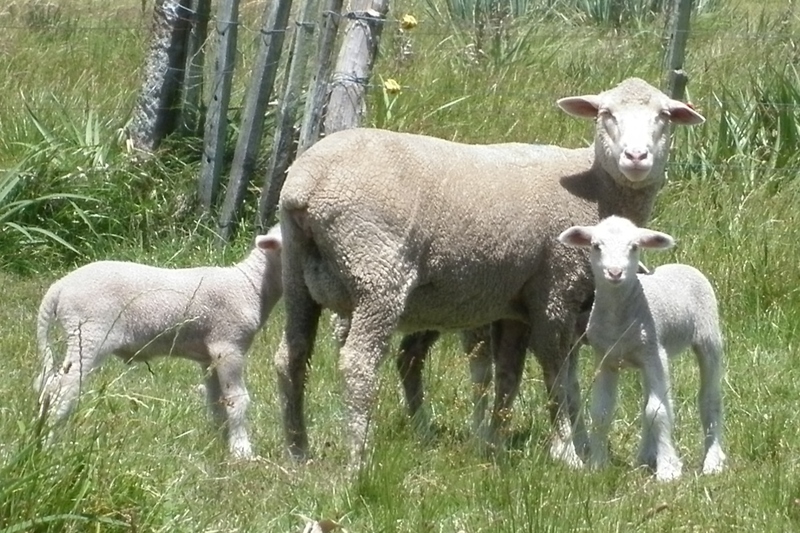 The demand for dual-purpose breeds had been stimulated by both economic and environmental circumstances, with a greater emphasis on sheep meat production. 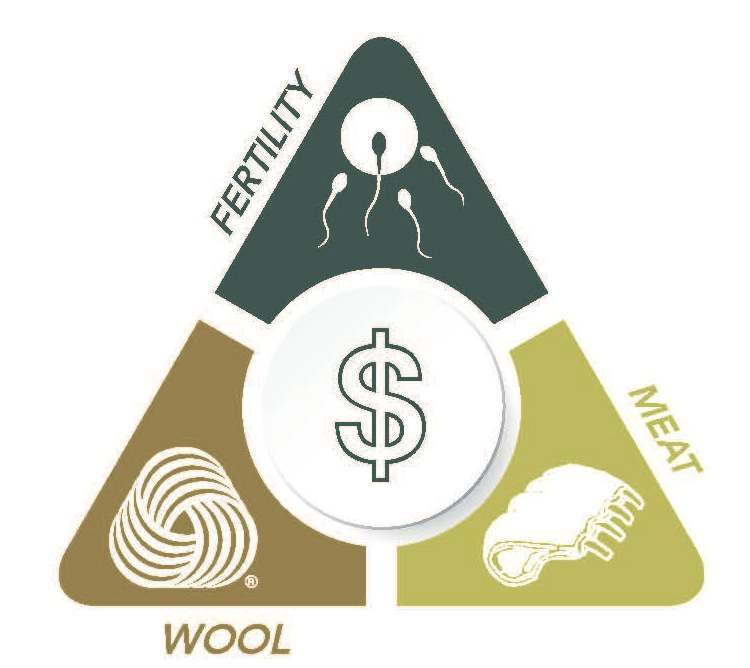 1967 – First Assessors appointed for the visual (subjective) appraisal to maintain standards, wool quality, physical and carcass traits. 1970 – Objective Measurement Commences. 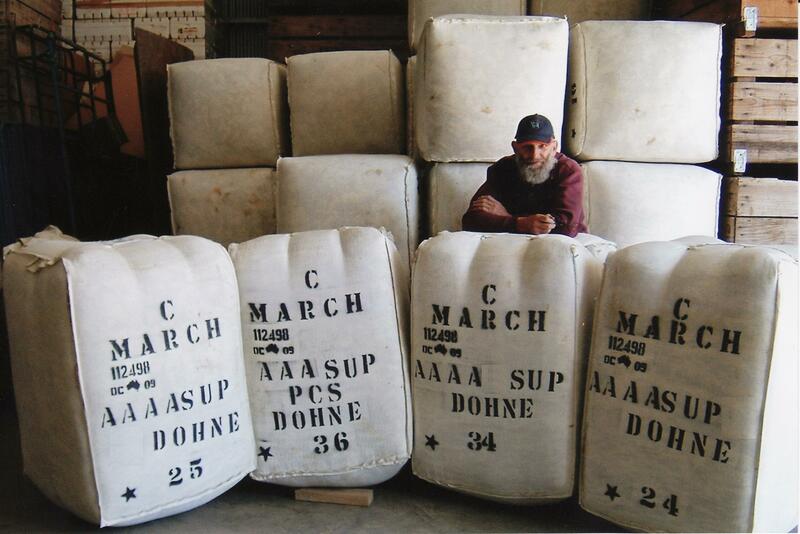 Compulsory recording of live weight at 100 days and 365 days, followed by fleece trait testing. 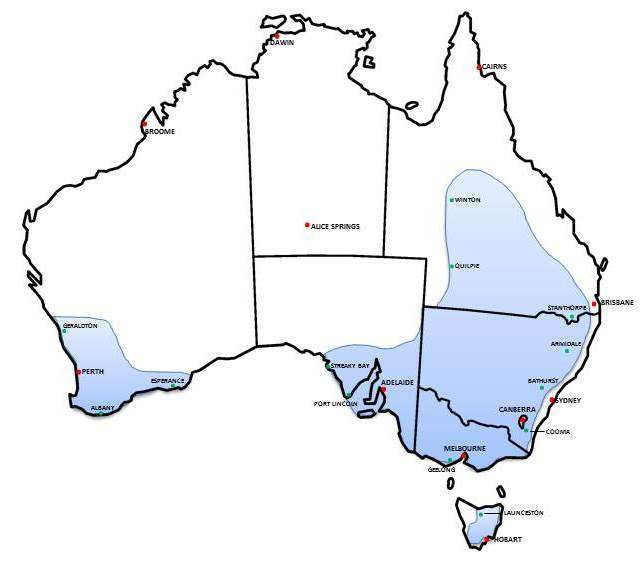 1998 – The Dohne breed was first introduced to Australia with the importation of frozen embryos into Western Australia. 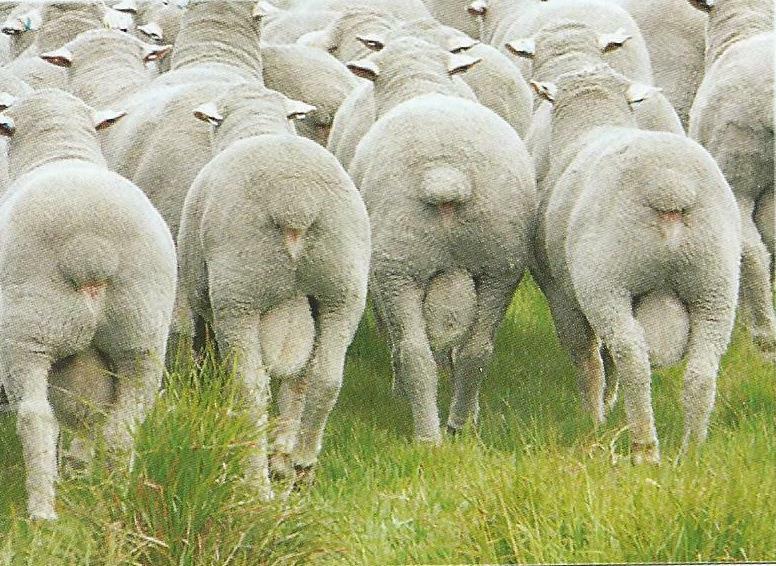 Further importations into the Eastern states in 1999 gave the breed critical mass to establish a formal Breed Society. 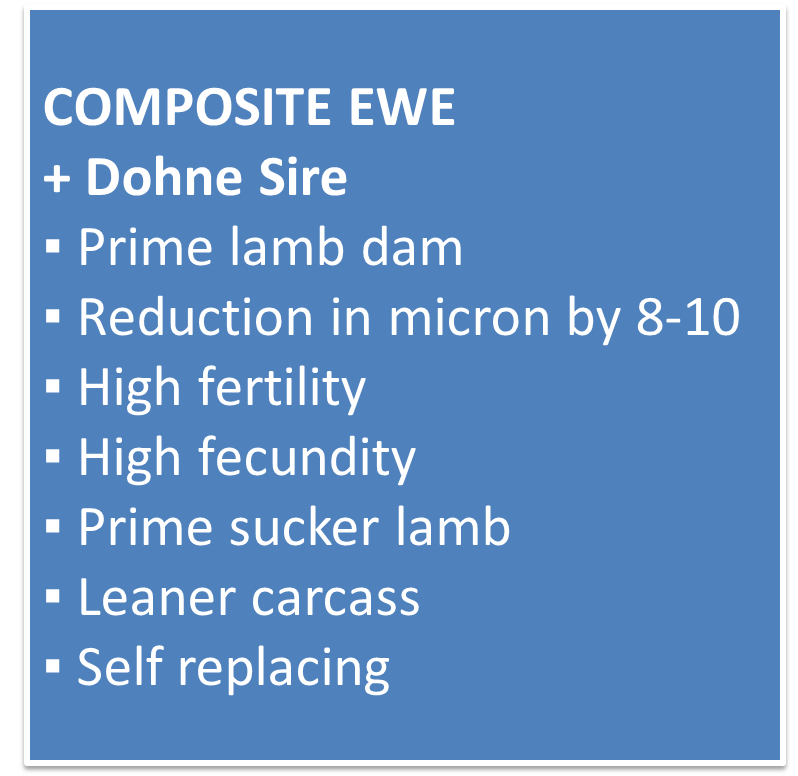 2014 – Body Weight changed from 365 days to between 210 & 300 days in line with commercial lamb turn-off. 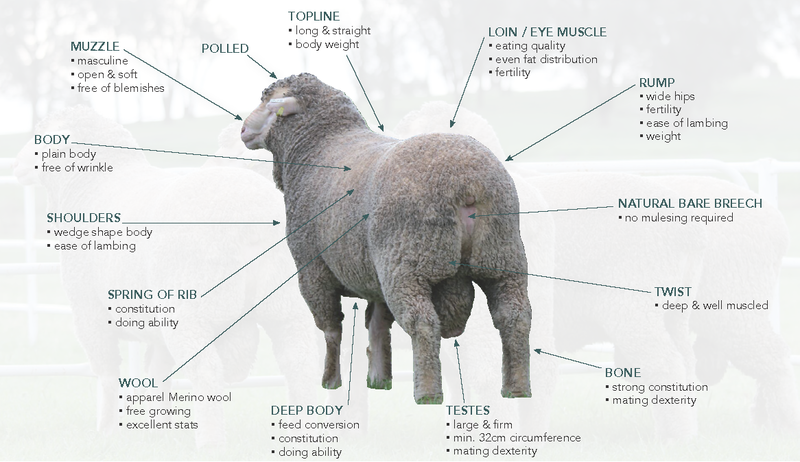 According to the MLA June 2014 survey, up to 22.1% of the Australian national flock contains Dohne genetics. 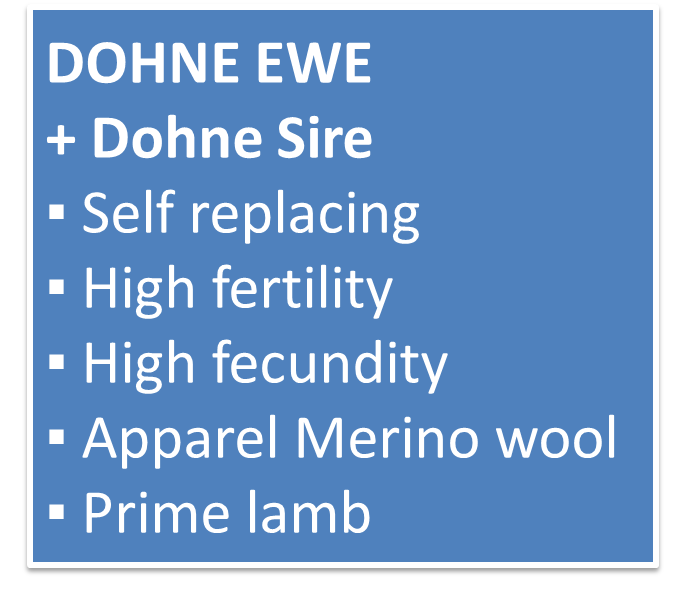 The Dohne is the best path to a self-replacing mules-free flock, with quality meat and wool production. Wellington New South Wales 2013 hoof & hook competition winners, Dohne cross lambs. Carcasses judged on saleable meat yield and intramuscular fat. 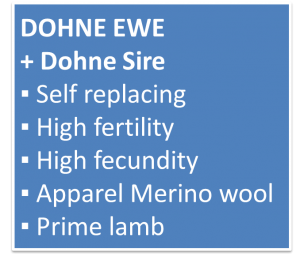 Exceptional mothering abilities of the Dohne make them capable of rearing multiple progeny under all production systems, with maiden ewes lambing in the autumn achieving up to 120%. 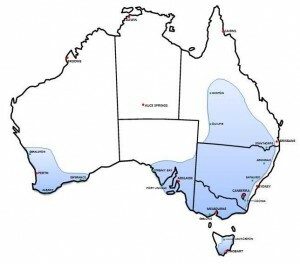 The variation in Australian climates from the mild wetter regions of the southeast to the hot and dry outback interior provides the perfect platform to display the adaptability and durability of the Dohne breed. 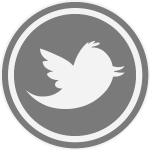 As a commercial breeder, how can I use a ram’s ASBVs to improve my flock’s performance? With the use of ASBVs and subjective (visual) classing the Dohne has continued to improve. 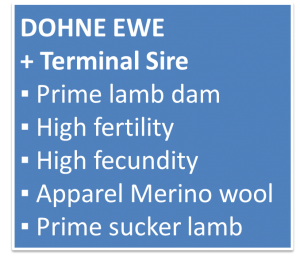 Registered Dohne Breeders are continuing to strive for increased profitability on a commercial basis. Since coming to Australia, Dohne rams have improved 30% (New South Wales DPI independent evaluation), refer to graph below. 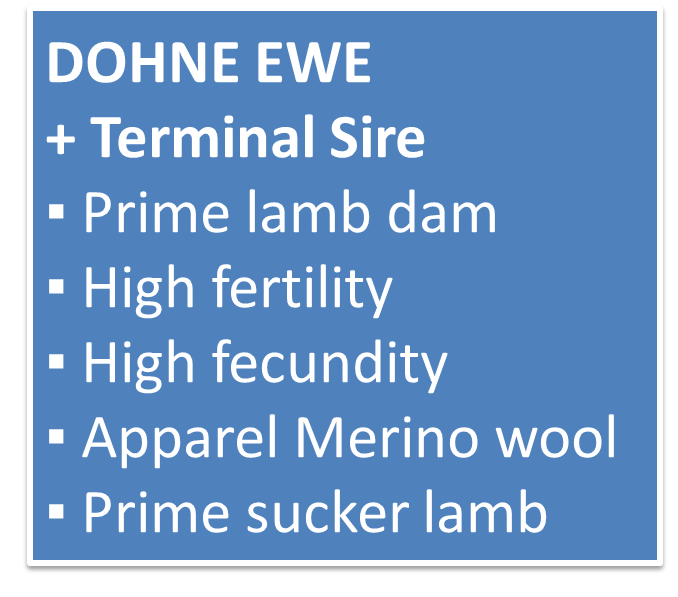 Through compliance of all compulsory recordable traits, Registered Dohne Breeders will continue genetic improvement into the future.